Our fully-scalable outside broadcasting capabilities allow you to capture any concert, sporting event, award ceremony, gala, product launch and more in the highest quality! 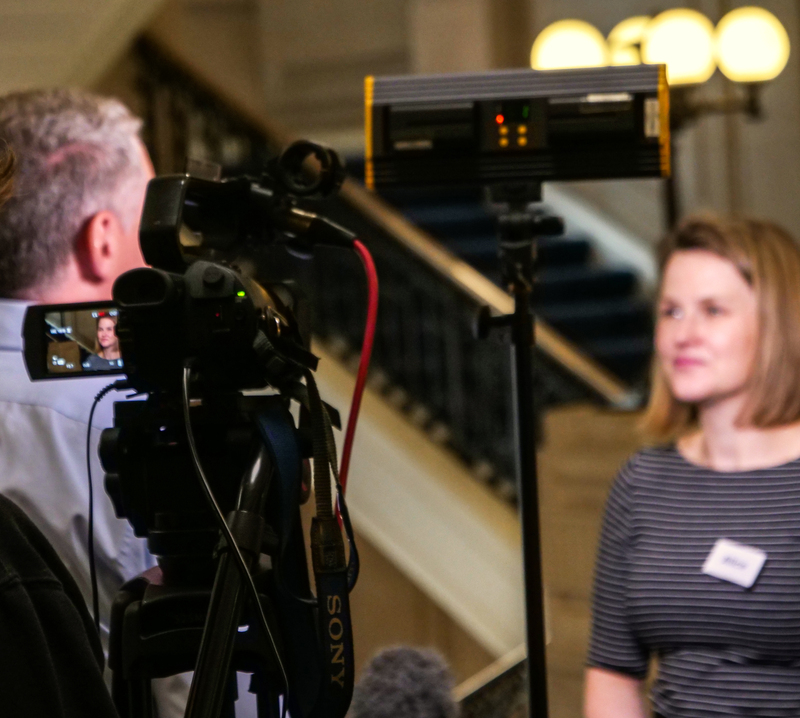 With professional equipment, an expert production team and experience filming some of London’s most exciting events, IQ Studios has everything you need to properly broadcast your next event. With flexible packages designed to fit events of all sizes and budgets, we work closely with event management to create a customised outside broadcast solution in London, nationally and internationally. Equipped with premium 4K UHD cameras, high grade lighting solutions and dynamic broadcasting options, we deliver unmatched on-site broadcasting for a wide range of events. When you put on your next big attraction, there is no better way than to maximise your brand visibility than by streaming it online for millions of people to see. 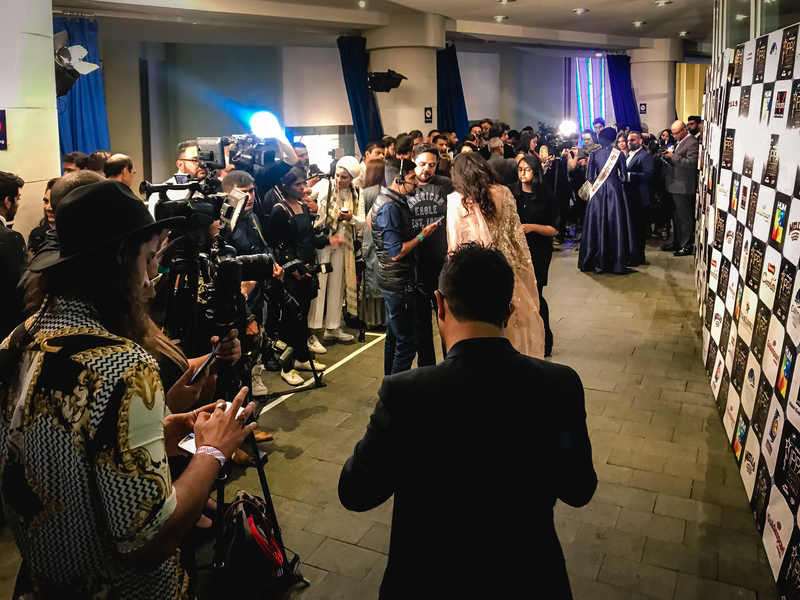 From music festivals to football matches to fashion shows, our production specialists provide world class live streaming solutions so that every moment of your event is masterfully captured in high definition quality. Our directors and production team work cohesively to arrange, setup and operate the cameras in the most effective manner, based on your specific budget. 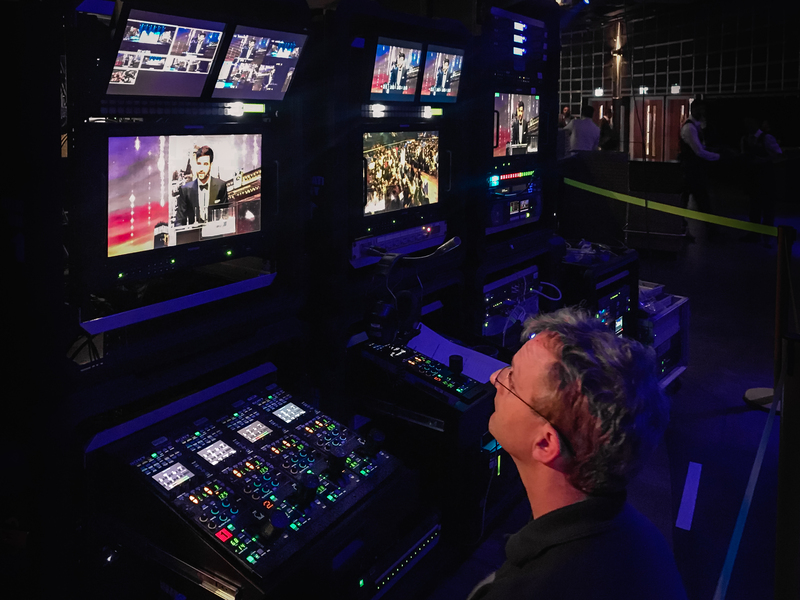 From single camera filming to dynamic multi-camera action, we have helped brands live stream their events in London across the globe. At IQ Studios, we believe that brands should be able to broadcast their events in the highest quality, without costing them more than the event itself! That is why we are dedicated to working within your budget, while offering the highest standard of live event broadcasting in London. No matter what industry you are in, what type of event you are putting on or who your target audience is, we do everything possible to get the best footage possible. If you have an upcoming event, concert, festival, play or anything else that requires an outside broadcasting team, we are ready to work with you!